Man, did they always sound that British? This cover is pretty straight forward but it really doesn't need to be anything more. It's just Alex Turner and a guitar and really shines a great line on Tame Impala's fine, fine song. 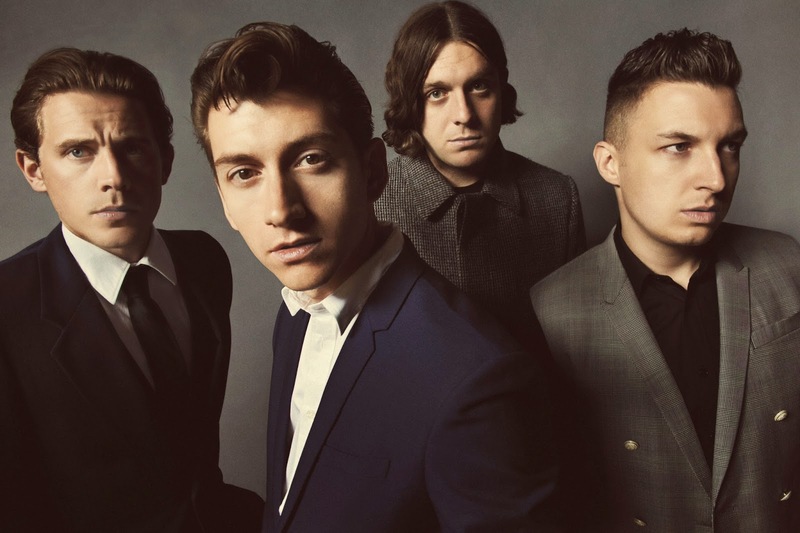 Arctic Monkeys are really on a roll and this is really just another check of the box.